I just wanted to add this pointer, if you are a vSAN and VROps customer then it is good to know that there is a new pack for vSAN. 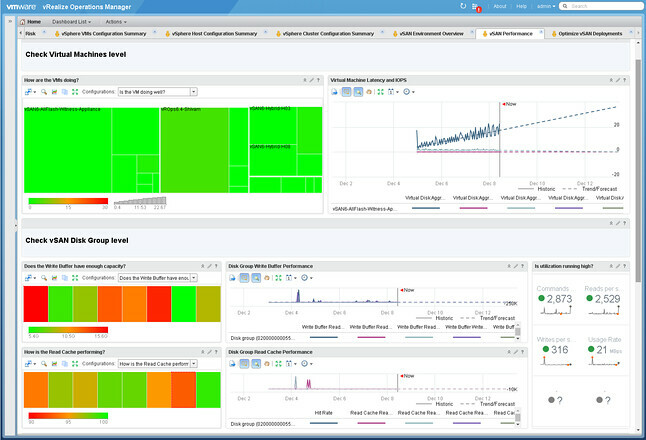 You need to be running vSAN 6.2 or 6.5 and VROps 6.4. It is a dedicated vSAN Management Pack by the way, which has as advantage for us (and you) that we will be able to iterate faster based on your needs.